The upgrade comes packed with new hardware and software features as well as a new computer and monitor running the latest Windows operating system. 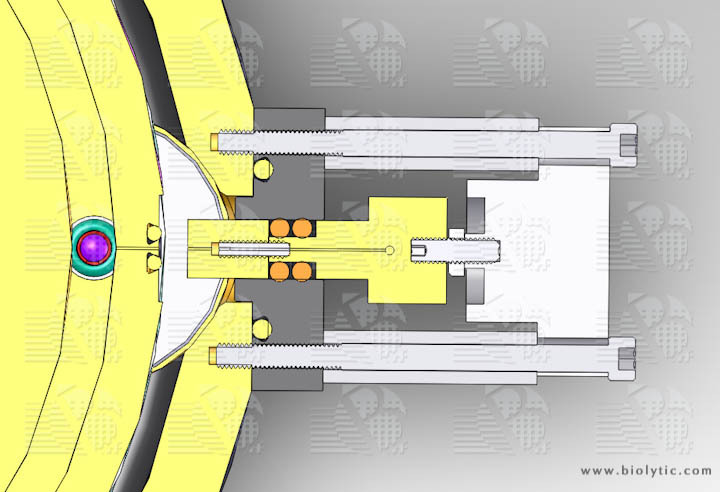 Included in the upgrade are state of the art valve and motion control systems. The ABI 3900 upgrade offers the ability to completely remove reverse flow cross contamination thereby reducing error rates in gene construction, allowing the use of up to 10 special amidites and the ability to simultaneously use 2 different oxidizer reagents. 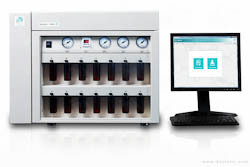 This upgrade has increased efficiency over the ABI 3900 by allowing finer control of reagent flow rate through the columns resulting in efficient diffusion of the reagents at the reaction site and lower reagent consumption. The chamber volume has been lowered, reducing gas consumption and increasing efficiency. A new chamber flood damage control system has been implemented which redirects chamber flood reagents to waste instead of leaking them internally. 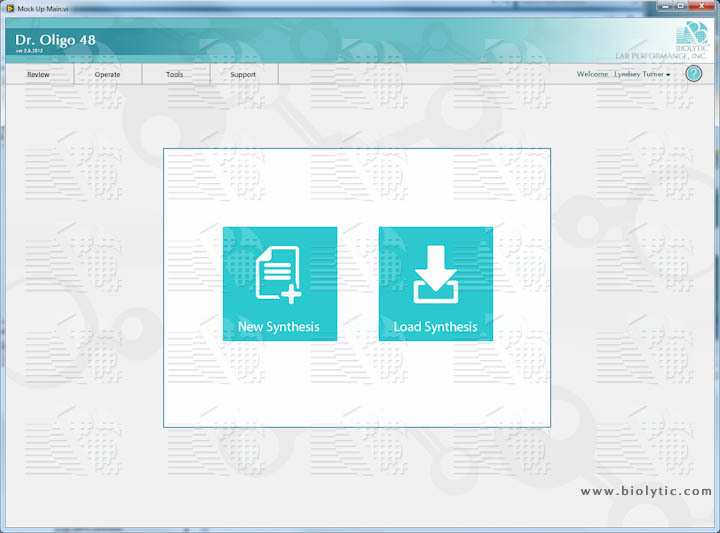 The new software is built for Windows 7 and 8 and features flexible protocol construction similar to the world renowned Dr. Oligo Synthesizer. The software supports truly independent protocol operation on each bank of 12 oligos while providing the user with real-time feedback during each synthesis run.